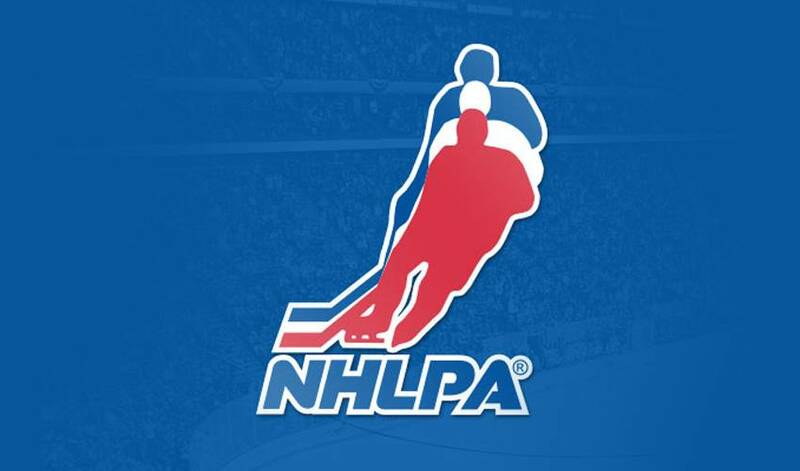 Continuing on the legacy of an event that began last year, the NHLPA plays host this week to twenty-three of the NHL's top rookie prospects to Toronto for the 2010 NHLPA Rookie Showcase. Beginning on Wednesday morning at the MasterCard Centre in Etobicoke, ON, Upper Deck and Panini, the official trading card partners of the NHLPA, will be gathering footage of some of this year's most notable first-year players, attracting some of the NHL's biggest young names. These sessions will produce the photos that will eventually turn into the must-have rookie cards of the 2010-11 season and the first hockey cardfor some of the league's future superstars. The list of players in attendance is an impressive one, with a wide range of prospects selected that will appeal to fans of most NHL teams. The top three picks of the 2010 Entry Draft will all step in front of the cameras on Wednesday, as Taylor Hall, Tyler Seguin and Erik Gudbranson will all get their pictures taken in their new Oilers, Bruins and Panthers jerseys. The 2010 Entry Draft will also be represented by a few more of its high first-round picks, with Ryan Johansen (Columbus – 4th overall) and Jeff Skinner (Carolina – 7th) joining Hall, Seguin and Gudbranson. The Edmonton Oilers and Boston Bruins will also heavily represented, even beyond the 1-2 punch of Taylor and Tyler. Hall will be joined two of his highly-touted teammates, World Junior Championship legend Jordan Eberle and the talented young Swede who has been playing with men since he was 16, Magnus Paajarvi –Svensson. Boston prospects and former first-round picks Zach Hamil and Joe Colborne will wear the Spoked ‘B' along with Seguin when the cameras start flashing. London, Ontario native and Maple Leafs draft pick Nazem Kadri will also be at the 2010 NHLPA Rookie Showcase, as well as the sibling of his future teammate, Los Angeles King and brother to Luke, Brayden Schenn. Filling out the list of prospects picked in the 2009 Draft are Scott Glennie, picked 8th overall by the Dallas Stars, Detroit's Tomas Tatar, the Islanders' Calvin de Haan and Vancouver's Jordan Schroeder. Mats Zuccarello-Aasen, who recently signed as a free agent with the Rangers after playing last season with Markus Naslund and Peter Forsberg for MoDo of the Swedish Elite League, will also get his first NHL card done on Wednesday, joined by his New York Rangers teammate, Ryan McDonough. Jacob Markstrom, the Swedish goaltender that may one day occupy the crease in Florida that Gudbranson will be tasked to protect, will also be at the MasterCard Centre on Wednesday, as well as another goaltender-defenceman pair, Nashville's Jonathon Blum and Chet Pickard. Chicago's Kyle Beach, Colorado's Kevin Shattenkirk and Mattias Tedenby of the New Jersey Devils round out the list of 2010 NHLPA Rookie Showcase attendees. This event promises to be a fun and interesting gathering of some of the best young hockey players on the planet and the cards produced will certainly be future gems in the trading card industry.